Greater Fort Lauderdale features water venues like the Coral Springs Aquatic Center and the Fort Lauderdale Aquatic Complex, unique venues like the Bergeron Rodeo Grounds and Gulfstream Park and major event space like the BB&T Center and the Broward County Convention Center and state-of-the-art facilities such as Central Broward Regional Park and Ansin Sports Complex. Home to the Broward County Sports Hall of Fame, Greater Fort Lauderdale is a sports enthusiast&apos;s dream, and the ideal year-round location for your sporting event! 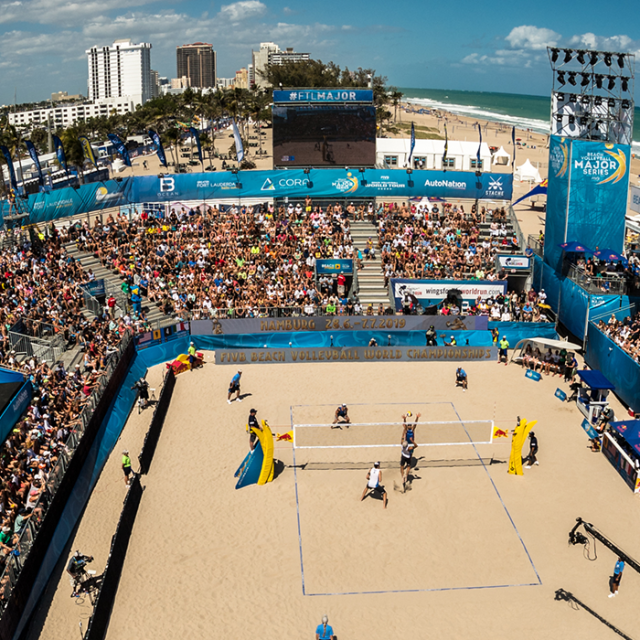 The Greater Fort Lauderdale Sports Development Office, with the support of the Florida Sports Foundation, are here to assist you in planning your one-stop shop to plan professional, amateur or recreational sports events and conferences.